The apartment was amazing. It's old fashioned and extremely cozy. We immediately felt at home. There's a living room with a sofa and a tv, a large balcony with view of the mountains, a kitchen with all the appliances - microwave, oven, electric kettle, cooker, fridge, freezer and a coffee maker. All the pots, plates and mugs are beautifully vintage. The bedroom is cozy and the bed is really comfortable - especially after a day of hiking. The bathroom has a shower with a large shower head. The rooms are warm and quiet and have a unique comfy atmosphere. Frau Pilz was very friendly and always smiling, even though we could barely communicate at all - her English is nonexistent and so is our German. Still, we managed and it was a wonderful stay. Can't recommend it enough. Everything! The host lady was lovely and very kind (and so her cat:) ). The saying "old but gold" is absolutely right! :) Great atmosphere, quiet area with such an amazing view from the apartment's balcony on the Hallstatt lake. 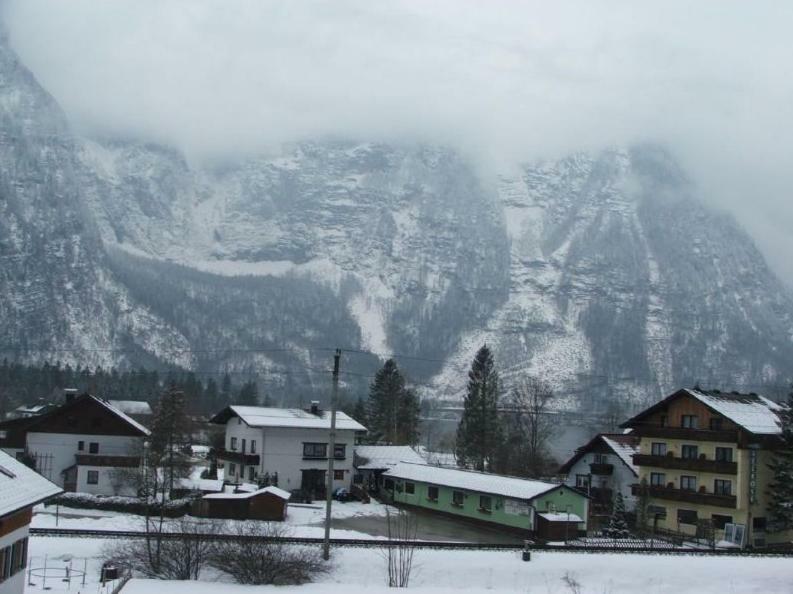 Close to all hike and bike trails and to Hallstatt town as well. Strongly recommended! The house is beautiful and comfortable! The host and neighbors are nice! Amazing lake and mountain view, location, friendly host, great value for money - I do recommend! The property was at a perfect location. The owner was really friendly. The accommodation is amazing! We own the living room, the bedroom and the bathroom! It is so huge! Very nice view from the balcony! But it might be a little difficulty to look for the house on the arrival. The cleanliness of the house and magnificent view from the balcony! Velmi milá a ochotná paní domácí, příjemné, útulné bydlení "jako- i skutečně- u babičky", trochu retro, ale vůbec nevadí, vše vkusné a funkční, čisté, pohodlné. Velmi pohodové pro rodinu s dětmi. Vynikající umístění pro letní i zimní dovolenou, krásné výhledy, mnoho možností sportovního i jiného vyžití. Bohudík se přitom ale jedná o "normální" , klidnou vesnici, nikoli o "asijský Disneyland" (kdo tam byl, pochopí), jako v Hallstattu o 5km dál. Тишина, покой, замечательная хозяйка, рядом прекрасное озеро, все время хотелось смотреть на него в окно. Удобное помещение, отлично оборудованная кухня, все необходимое было под рукой. 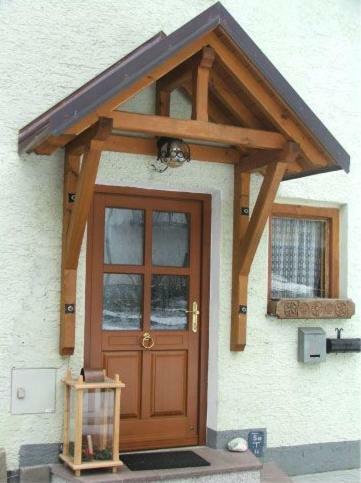 Lock in a great price for Haus Pilz – rated 9.3 by recent guests! One of our best sellers in Obertraun! Set on a south-facing hill in Obertraun, Haus Pilz has a balcony with scenic views over Hallstatt Lake and Hoher Dachstein mountains. A garden and free private parking are available. Offering carpeted rooms and satellite TV, the units in Pilz Haus feature a kitchen, separate living area, and a dining area with seating facilities. Wooden furnishings add up to the cozy home-like atmosphere of the property. A private bathroom with a shower and a hairdryer is also available. Cross-country skiing tracks run right outside Haus Pilz. In summer, guests can enjoy mountain biking, swimming in the lake, or kayaking in the nearby Traun Bach River. There is a kids’ playground not far from the premises. A bus stop and a train station can be found within a 5-minute walk away. Hence, a bus will take guests to Gosau-Dachstein-West Ski Area, a 10-minute drive away. Dachstein-Krippenstein-Freeride-Arena is 1.9 mi from the property. Private parking is for free. When would you like to stay at Haus Pilz? This apartment features a bedroom with 3 single beds and a living room with sofa bed. A kitchen and a balcony overlooking the lake and the mountains are also available. House Rules Haus Pilz takes special requests – add in the next step! A deposit via bank wire is required to secure your reservation. Haus Pilz will contact you with instructions after booking. -Accomodation is up to flat, where is living old women. Persons should keep quiet. -Accomodation is with old furniture and with the smell from the old people... -We have a litle problem with one missing bad, but the second night we got mattress on ground (potencial additional bed wasn't look solidly ). Like a home. Excellent vue on the paysage.